Is your enterprise considering a maintenance service for air compressors? A reputable service provider should have all these services in order to give you the peace of mind and confidence required. At ReapAir, we offer complete services that cover every point from installation to maintenance of industrial air compressors. Your service provider should have experienced technicians that can install, repair and maintain industrial air compressors. At ReapAir Compressor Services, we have been a part of dozens of commissioning projects. We work on small-scale industries and full-sized plants. A service provider should be able to provide you with all the installation needs that your specific process and facility requires. We can help you install compressed air lines, air compressors, accessories and even ventilation systems. ReapAir is an all-in-one provider of air compression services in Ontario. Experts in the air compression system, vacuum systems and filtration systems from ReapAir Services can help you perform repairs on the most difficult problems that may arise. All of the members of our team are certified and experienced. 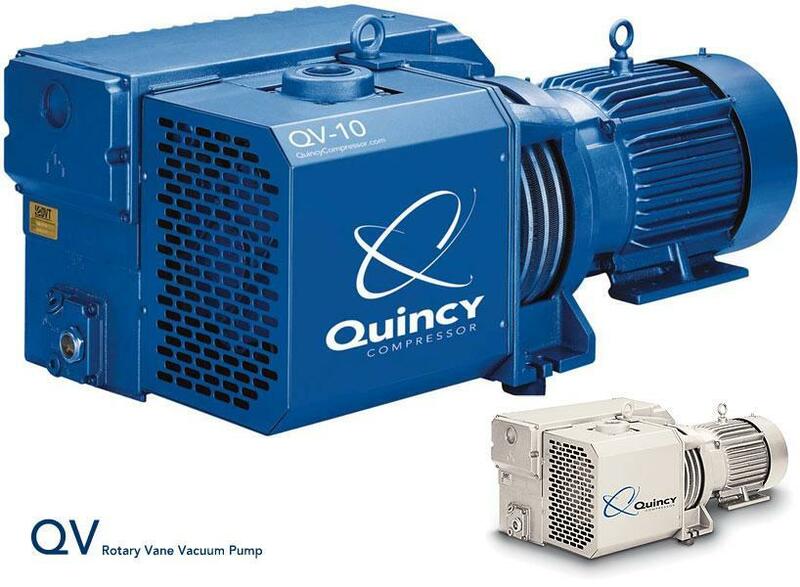 We can handle any brand that you have from Quincy Air Compressor repair to other industry trusted brands. Problems that your air compressors may encounter can also happen at any time of the day. You need a service provider that you can depend on 24 hours a day, 7 days a week. If you are in the Toronto area, ReapAir personnel can assist you with your air compressor issues in a quick manner. Whether you have Quincy air compressors or any brand trusted by the industry, you can contact ReapAir Services for immediate response. We additionally offer compressed air leak detection, a crucial service for peace of mind and safety. We use the best ultrasound scanning technology available to determine possible leaks in your system lines. With this service, ReapAir can tell you volume loss in leaks, locations of leaks and estimate repair cost with ROI. With Efficiency Quotient Analysis we can give you an effective evaluation of your current line status. After testing and analysis, we can then provide you an action plan to save on future costs and maximize the performance of the system. That is the ReapAir standard of service. Call us today to speak with an expert or to request a consultation.